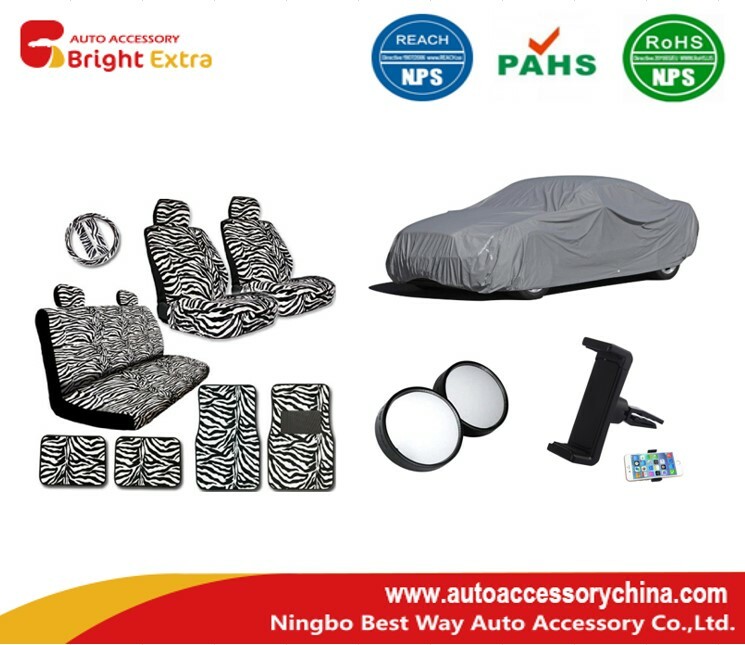 If you like your own car, you might be fond of buying different car accessories. Actually most of car owners do such thing, because the car plays an important part of their life. The car can look better and be more convenient, as long as they buy all the essential accessories that may be very useful to satisfy their needs. Some car owners bought too many accessories even those that are not really useful. But if you only want to buy the most important ones, this article might be helpful. We would say, seat covers and floor mats are neccessary items, especially if you have kids or pets. These would be very helpful to protect your seats and floor from mess that young kids or pets may do. They will also help the seat and floor of the car to keep it always look like new when uncovered. You may have a luxury car, or you may have more than one car, or sometimes you will not use your car for some reasons like going travel for weeks. The car should be well covered when parking, whether you have a garage or not. A car cover will not only protect your car from dirt and dust, but also will keep your car from some accidental scratches, especially if you have children around. To conveniently view your navigation without making any permanent additions to your car, there are car mount phone holders. Some are designed to hook onto your air vents, some are fixed on the dashboard, and they swivel all different ways, so you can see the screen from any angle. Blind Spot Mirror is one of the most useful car accessories, and it won't even cost you $10 - and yes, it's easy to install. A pair of blind spot mirrors will help you stay safe while driving, by ensuring you can check out the blind spots in your mirrors. All the above mentioned car accessories will be really useful, most of them can serve you every second when driving, and they won`t make you go broke.